We spend a lot of time inside our homes, and we often assume that the air we’re breathing is isolated from the pollutants we hear about in the news every day. Unfortunately that’s not the case. Research has shown that the quality of our homes’ indoor air can often be worse than what’s found outside. With this in mind, A.N. 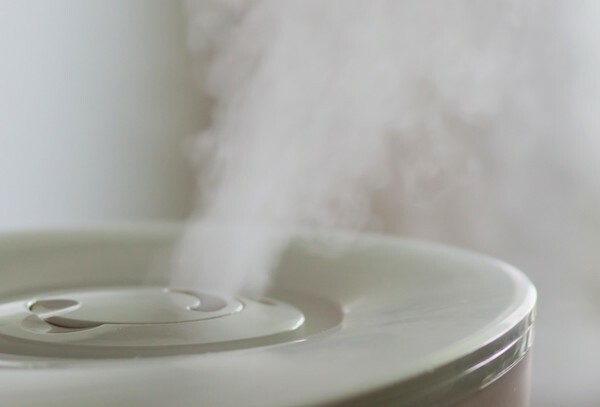 Roth provides home systems that create a true sanctuary of healthy air in our customers’ homes, using the very best products available to filter out pollutants – those that are brought in from outside and those created inside our homes alike. A.N. 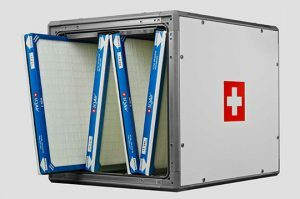 Roth knows that our systems are only as good as the quality of air that they distribute throughout your home, and the industry-leading products that we offer allow for our systems to operate more efficiently, and for your family to breathe easier knowing that their home is a place of health and well-being. Many comfort issues in homes are the result of duct systems that were poorly designed: too small, too many twists and turns, overly restrictive filters . . . the list goes on. A.N. Roth technicians know how to spot these choke points, and to cost-effectively re-work those sections of your system that have been robbing its efficiency and ability to deliver heat or cool. An HVAC system is one of the largest investments you can make in your home, with most people purchasing once every 15-20 years. The first goal of filters is to protect your system, your investment. The second goal is to provide good indoor air quality. Filters do this by removing smaller particulate matter from the air that you breathe. As we strive to make our houses as efficient as possible, we do things like install new windows and doors to make them more airtight. As a result, we can actually unintentionally make the air stagnant and trap indoor pollutants in the home. 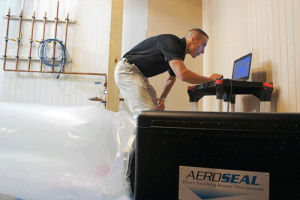 You know that feeling of dampness in your home during the summer time? Or maybe you’re sneezing a lot due to added dust in the air. One of the biggest sources of allergens is dust mites. Dust mites thrive in areas with humidity over 50%. If we can maintain levels of humidity less than 50%, dust mites can’t survive. At really low levels of humidity, you may experience the discomforts of static electricity, dry skin or respiratory illnesses. Additionally, certain viruses thrive on low humidity. 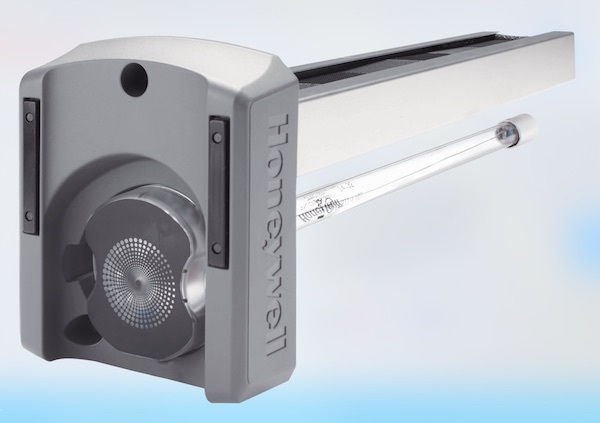 We seek to smartly introduce humidity into your home with a selection of innovative products. 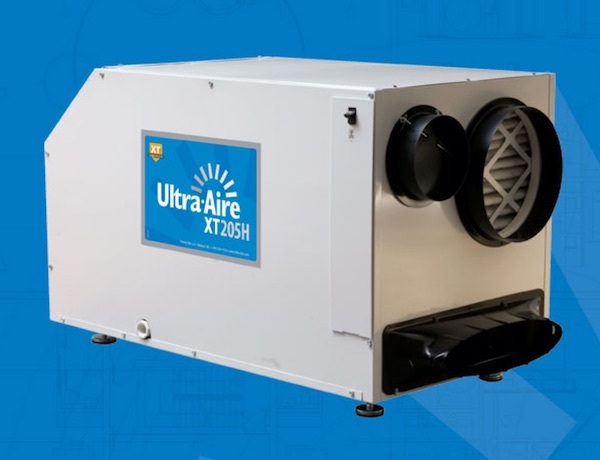 Air purifiers will actually remove odors, handle Volatile Organic Compounds (VOCs), protect equipment and deactivate airborne and surface contaminants like mold, bacteria and viruses. 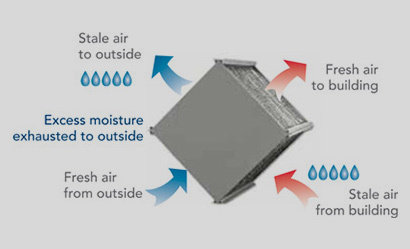 We offer Honeywell Airbright™ purifiers with odor absorption. For a detailed, no-obligation proposal, speak to one of our friendly staff members. Call 584-8503 or CONTACT US today.